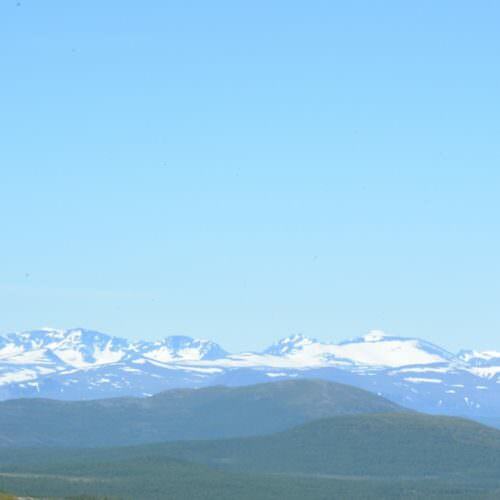 Our riding holidays in Sweden take place 200km north of the Arctic Circle close to Kebnekaise mountain, the highest point in the country. Often referred to as Europe's last remaining wilderness, Swedish Lapland is a vast landscape of towering peaks and endless vistas of pine forest, Polar plains, meadows and glaciers. Its eastern edge is fringed by a rolling coastline, peppered by islands and skerries. With spectacular high mountains, beautiful river valleys, sparkling lakes and deep forests, there is no better way to explore this wonderful scenery than on an equestrian vacation. 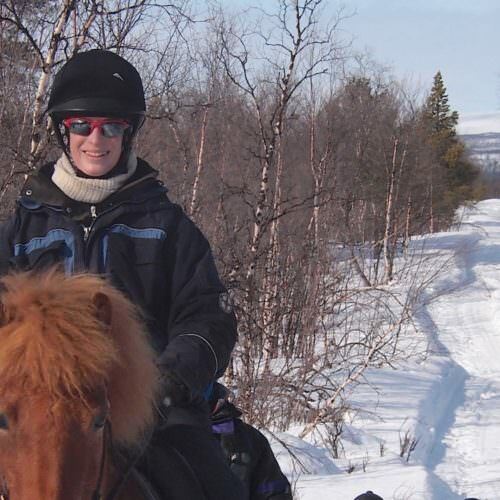 An adventurous trail ride camping in the mountains of northern Sweden 200km north of the Arctic Circle. A real outdoor wilderness adventure with campfires, sleeping in Sami tents (Lavvu) and learning about the Sami nomadic culture. This is a winter riding holiday with lots of other activities including snowmobiling and reindeer sledding. To make it really special, one night is spent in the famous Ice Hotel 150km north of the Arctic Circle.